Ships tomorrow if you order in the next 18 hours 57 minutes. 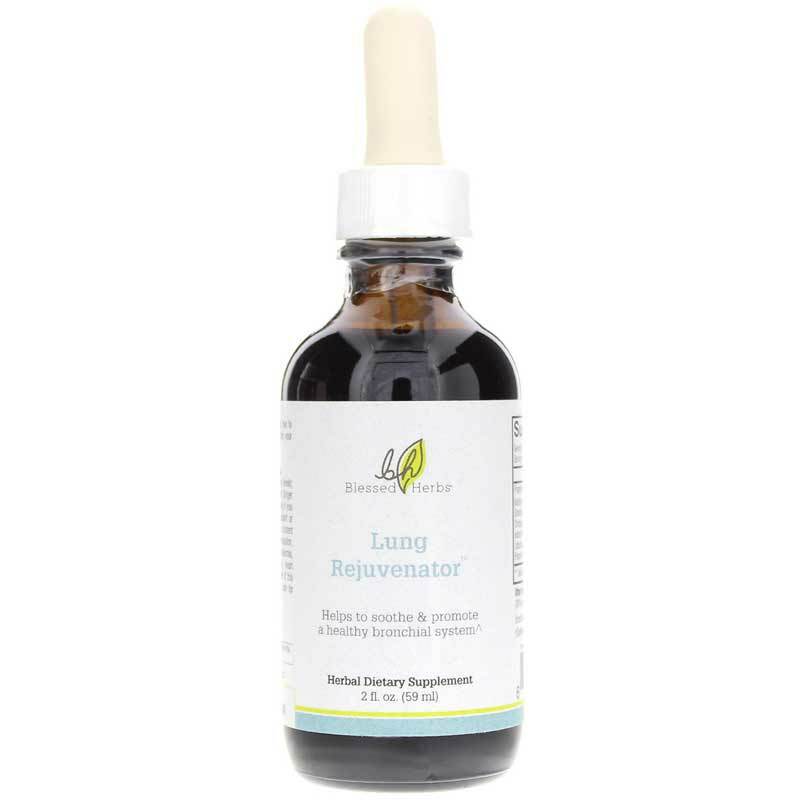 Lung Rejuvenator by Blessed Herbs is an herbal supplement that provides support for relaxing and soothing lung tissue, reducing phlegm and strengthening the defenses in the body. Other Ingredients: distilled water, organic grain alcohol(1) (30% by volume) and vegetable glycerin. Not made with yeast, wheat, gluten, soy, milk, egg, fish and shellfish. Adults: Shake well before using. Take 90 drops (approx. 3ml) twice per day. 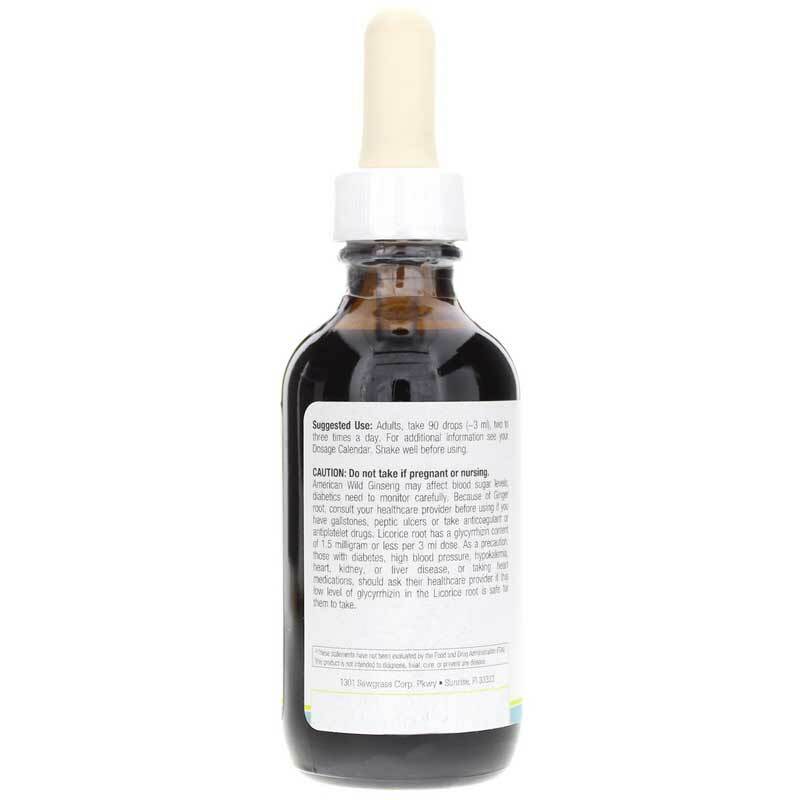 If taking as part of a cleansing program, refer to your Dosage Calendar for additional directives. Do NOT use if you are pregnant or nursing. If you are on medications (particularly heart medications) or have kidney or liver concerns, consult with your physician before use. Keep out of the reach of children. I didn't feel any difference with Lung Rejuvenator. Don't waste your money on this.